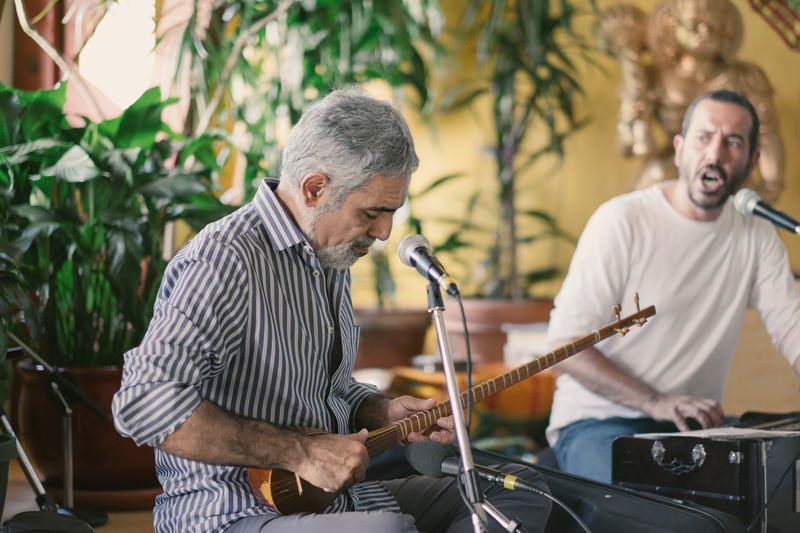 Siamak Nasr is an Iranian Setar player, vocalist, music composer, and instructor residing in Montreal, Canada. He is the founder and directer of the Nasr Music Institute, an institution dedicated to promote and further Persian music education. If you are interested in participating in one of our music classes or would like more information about the school, please use the contact form on this page or simply give us a call. We offer highly individualized private lessons for all ages and skill levels. Private lessons are held at our studio in Montreal or alternatively via internet (Skype). We also offer group lessons in composition and music theory upon request. Lessons offered in 4 levels of Beginner, Intermediate, Advanced, and Master by Siamak Nasr. 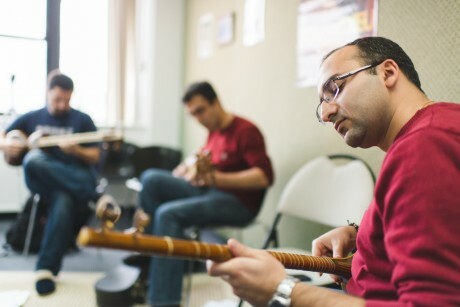 Siamak Nasr offers Persian vocal technique lessons based on the professor Mahmoud Karimi method. Students are introduced to the Dastgah system and pending regular attendance, can master the persian vocal Radif system within 3 years. Available in 3 levels of Beginner, Intermediate, and Advanced. 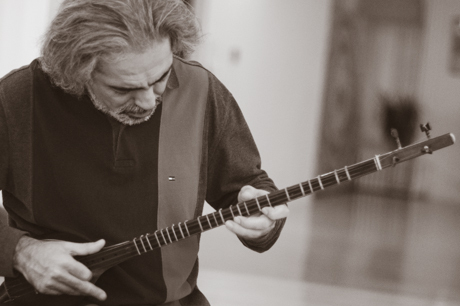 Siamak Nasr is an Iranian Setar & Tar player, vocalist, music composer, and instructor residing in Montreal, Canada. 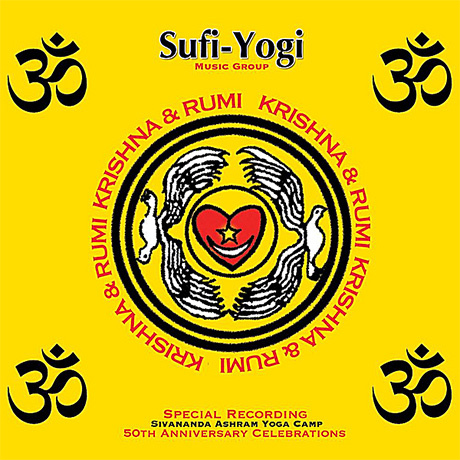 He is the founder and Directer of the Nasr Music Institute. 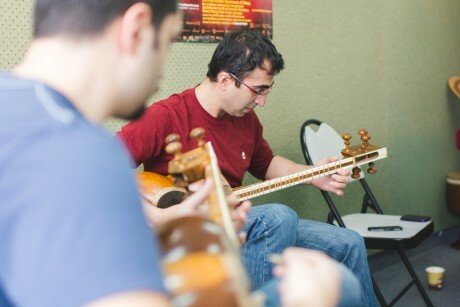 He offers private lessons for Setar, Tar and Persian Vocal technique (avaz). Take music lessons online using your computer webcam. Classes are offered over the internet via Skype video conferencing software. Contact us for more information. 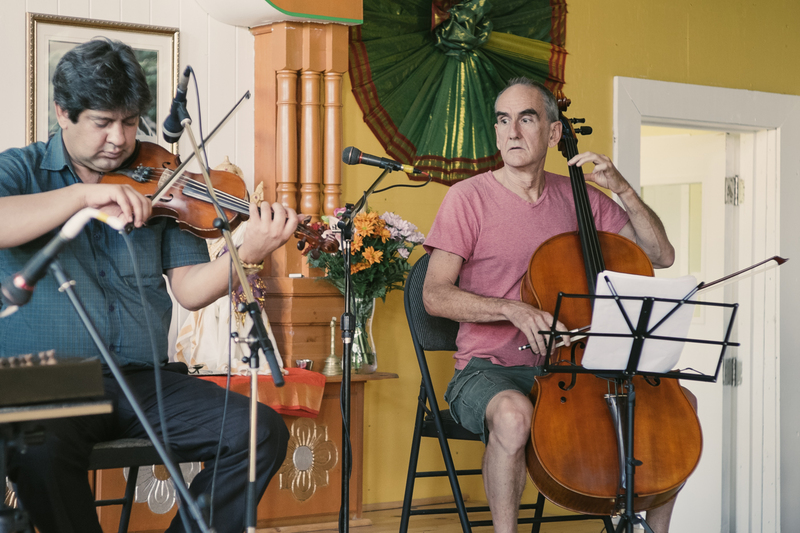 A unique opportunity to delve into the East’s sacred traditions, an exceptionally beautiful music composed by Siamak Nasr. 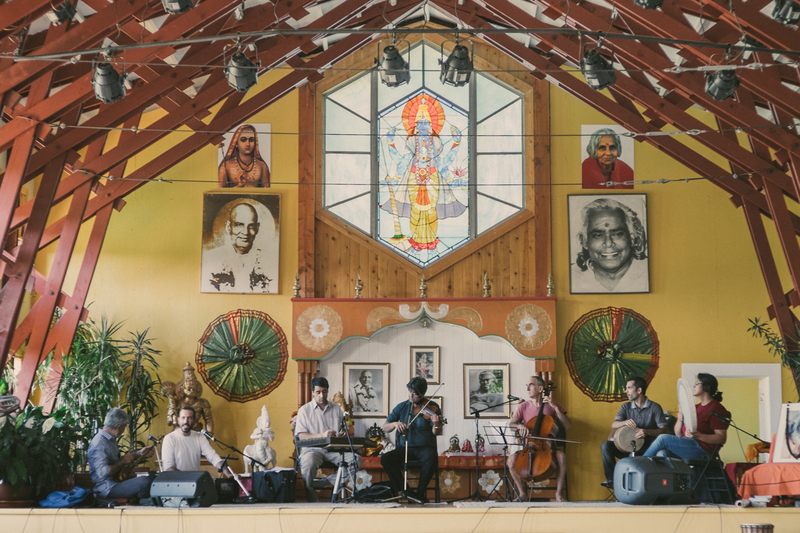 His piece draws upon beautiful Persian and Indian traditions, to create a timeless, even euphoric mystical musical experience. Students can attend group performance workshops as well as music theory classes in both music notation and Persian music theory (radif). Contact us for availability.